In March of 1948, less than a year after a UFO came down at Roswell, another ‘flying disc’ purportedly touched down in a canyon not far from the town of Aztec, New Mexico, in much different circumstances. Fast forward to 2017, and Heather Wade, host of Midnight in the Desert, receives 48 pages of top-secret documents from an undisclosed source that not only corroborate what UFO researchers have long claimed about the events at Aztec, but provide a window into the minds of the men behind the cover-up. 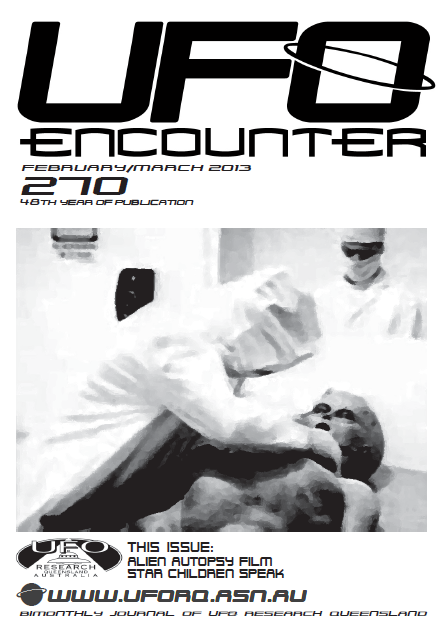 Furthermore, these documents include excerpts of conversations with a survivor of the Aztec crash, an Extra-Biological Entity with a unique perspective on the human race and its place in the galactic community. If these documents are real, their lessons for humanity are very sobering indeed. Min Min is an unusual light phenomenon that has often been reported in outback Australia. Stories about the lights can be found in Aboriginal myths and Australian folklore, but what are they? *Please note we are no longer accepting Eftpos for drinks and snacks sales during our intermission. Snacks and drinks are cash only. 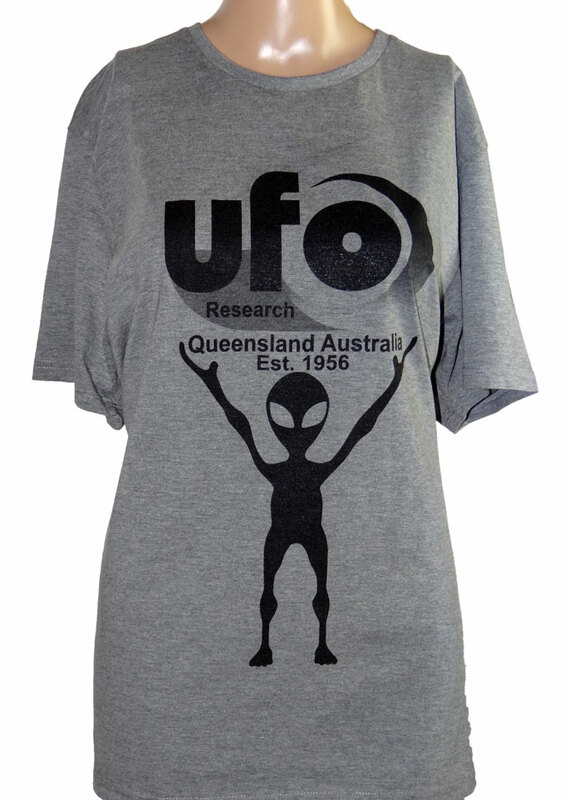 *Information and opinions presented at these meetings do not necessarily reflect the views of UFO Research Queensland Inc and are presented by speakers for research purposes only.